Image from the Suffolk Chronicle And Mercury newspaper 1917. 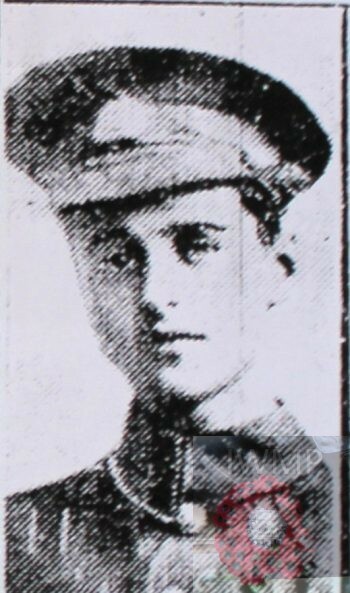 Died: 28th April 1917; age: 20; KiA. Residence: 22, Milner Street, Ipswich. 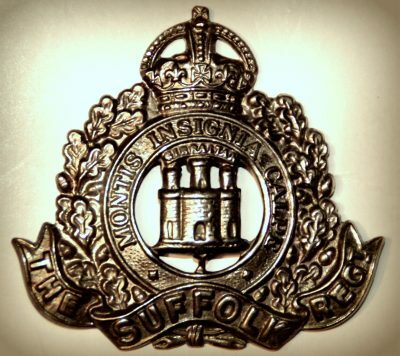 Formerly 2472, Suffolk Cyclist Battalion. 1901 22, Milner Street, Ipswich. Herbert was 5 years old and living with his parents & siblings. Leonard Cooper, 34, a Brazier, born Rendham, Suffolk. Emily Cooper (nee Forsdick), 33, born Saxmundham, Suffolk. Leonard Frederick Cooper, 10, born Ipswich. Laura May Cooper, 7, born Ipswich. Lily Grace Cooper, 1, born Ipswich. 1911 22, Milner Street, Ipswich. Herbert was 15 years old, an Office Boy – Commercial. He was living with his parents & siblings. Leonard, 44, a Tinman – Tinmaker. Leonard, 20, a Warehouseman – Corn Merchant. Rosa Cooper, 6, born Ipswich. Ellen Violet Cooper, 10 months, born Ipswich. Mr Leonard Cooper’s youngest son Herbert Cooper who formerly chimed at the Church of St Margaret’s, Ipswich has been killed in action in France. The Deceased used to Chime the 2nd bell to the ring of 8 bells and was a promising young man. Herbert is also remembered on the war memorial at the Presbyterian Church formerly on London Road, Ipswich. 2 Pings/Trackbacks for "HERBERT COOPER"